I actually enjoyed all the Purge movies. Looking forward to seeing how it all began. This prequel will give us a glimpse into why there is a purge and there are new characters which I’m looking forward to finding out more about. 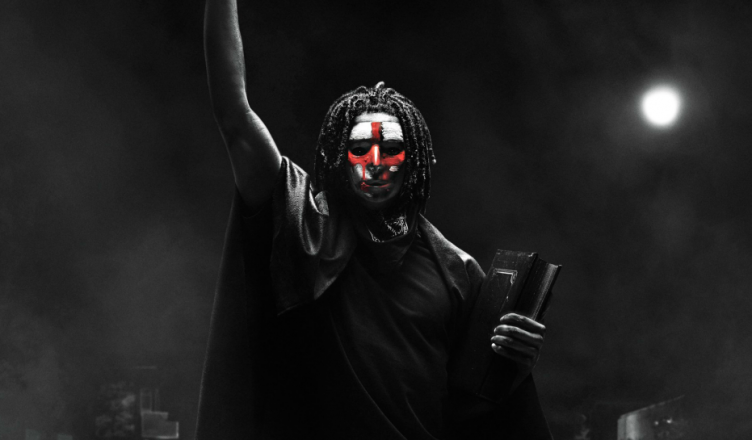 I wonder if the end of this movie will flow into the beginning of The Purge (2013). Can’t wait to find out. I’m curious to know what your thoughts are on this franchise. There were definitely some I liked more than others but overall I think it was an entertaining series. Let me know your thoughts in the comments. 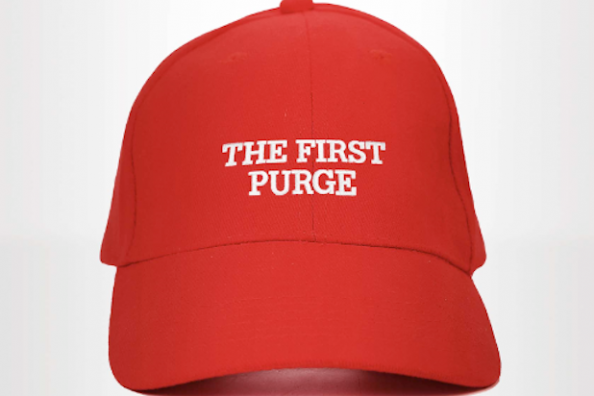 The First Purge hits theaters on July 4th. God Bless America.